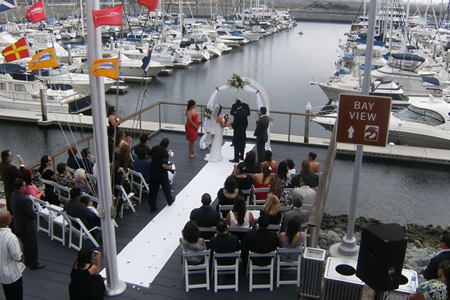 Plan your next party or event at our breathtaking waterfront venue at Pier 32 Marina. 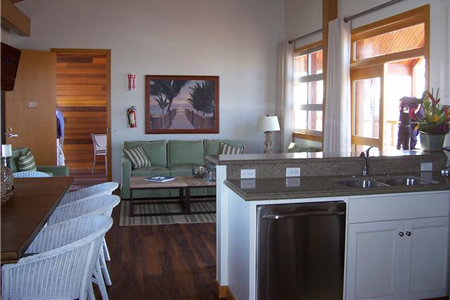 Our state-of-the-art facility is the perfect site for creating a memorable gathering. Planning is easy with our help. Our Executive Chef will help you choose from a variety of delectable menu options and the marina crew will take care of all the event set-up details. 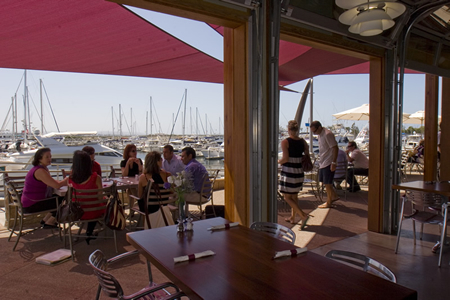 The Waterfront Grill and Pier 32 Marina can accommodate groups up to 120 people. 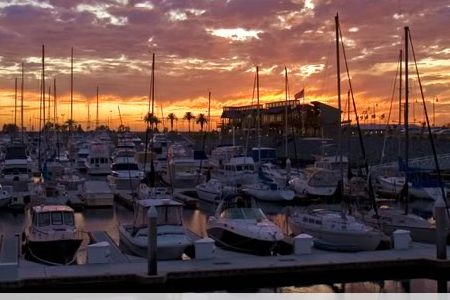 If you are looking for larger event space please be sure to check out Point Loma Marina, our sister venue. Please call ahead for slip reservation during office hours (8:00 am to 5:00 pm) – 7 days a week (Subject to availability – some exclusions may apply for holidays – two hour maximum time limit). After hours at Pier 32 Marina; Friday – Saturday until sunset please call the Waterfront Grill at 619.708.6240 to be buzzed through the gate.